West Desert Elementary (WDES) is a small one room school located in Trout Creek, Utah, on the Western edge of Juab County. It is at the upper end of the Snake Valley which is currently involved in a fight over water with the Southern Nevada Water Authority who want to drill for water in the very small section of Snake Valley that crosses over into Nevada but will drain the entire valley. Snake Valley is one of the driest valleys in the second dryest state in the country. 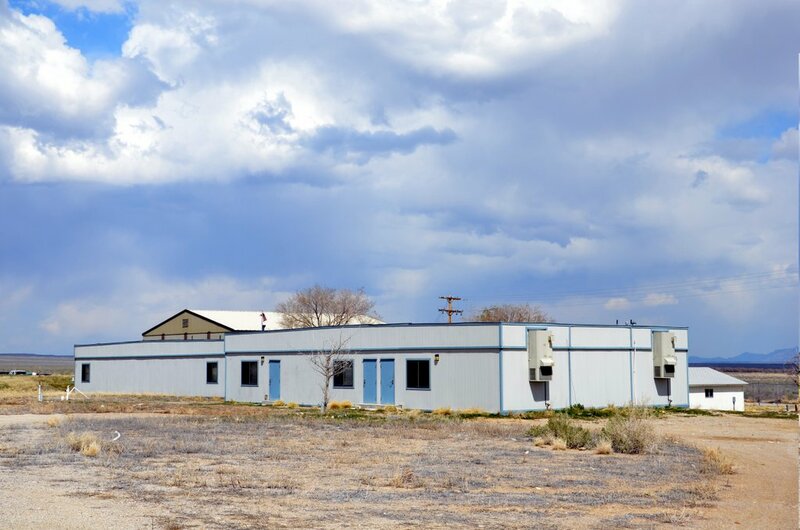 WDES is located 50 miles from the nearest paved road: 90 miles from the nearest bank, drug store, hardware store, or groceries (Delta, Wendover, UT or Ely, NV). The post office is located in Wendover, UT and we get delivery 3 days a week. An evening of fun & learning.